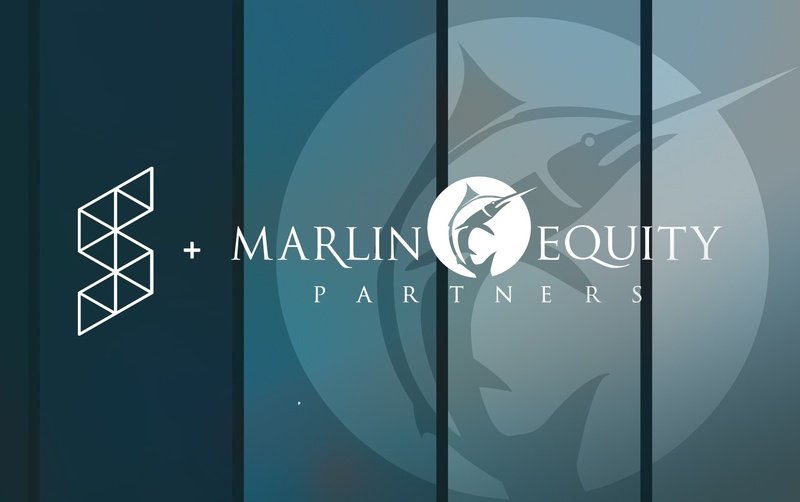 We're so pleased to announce that Marlin Equity Partners has completed a majority recapitalization of and growth equity investment in SHIFT. Our multi-tenant SaaS platform helps media and entertainment companies, advertising agencies, and production houses securely create, share, and collaborate on creative work at all stages of the content production lifecycle, embed visible and forensic watermarking into video, and safely screen sensitive pre-release content. “With Marlin’s investment, SHIFT is now poised to rapidly scale its next generation platform and deliver its solutions to a broader audience that encompasses enterprises, as well as the freelance creatives and small production houses that surround them,” says Jonah Sulak, a managing director at Marlin. With Marlin’s growth investment, we plan to expand the footprint of our innovative SafeStream watermarking technology and make additional investments in security, as well as acquire users and build additional functionality for the new SHIFT platform. “Our products sit squarely at the heart of media production, and we’re uniquely positioned to add utility and technology to SHIFT that helps content creators maximize the value of their work all the way from on-set to distribution,” says Pradel.